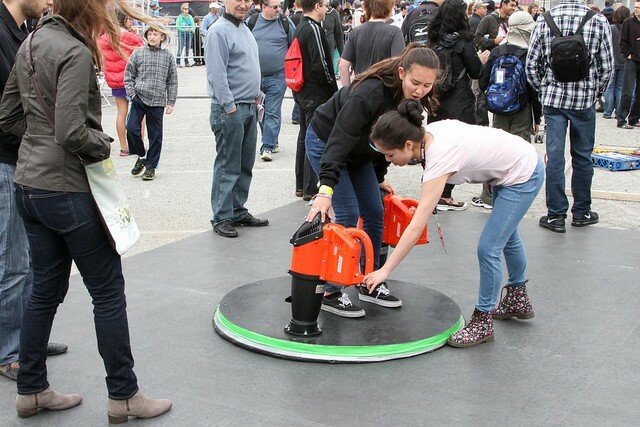 On Monday, February 19, we’ll be celebrating Presidents Day at The Tech Museum in San Jose. Spend your Presidents Day with us! 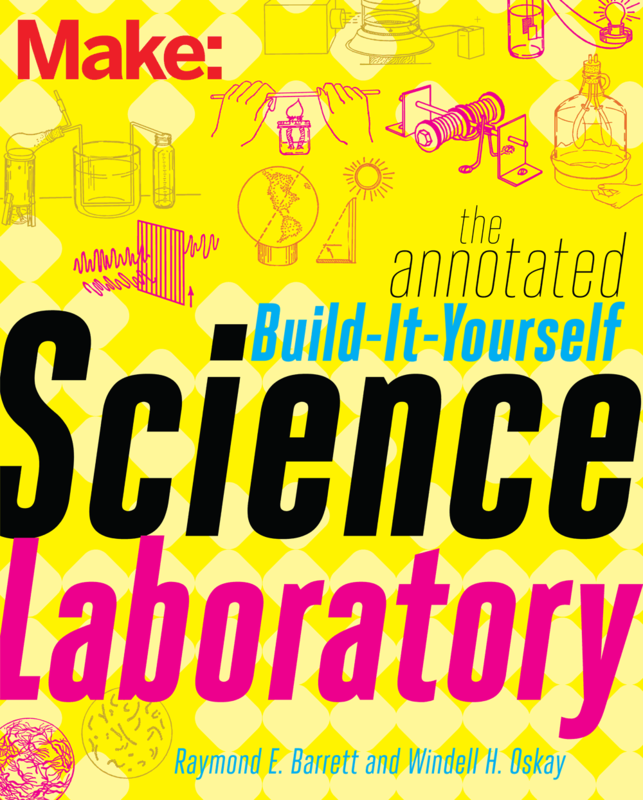 We’re bringing you even more hands-on science fun than usual. You’ll build straw rockets and design colorful climbing robots. We’re also teaming up with Kickstarter to give you a sneak peek at some new tech. 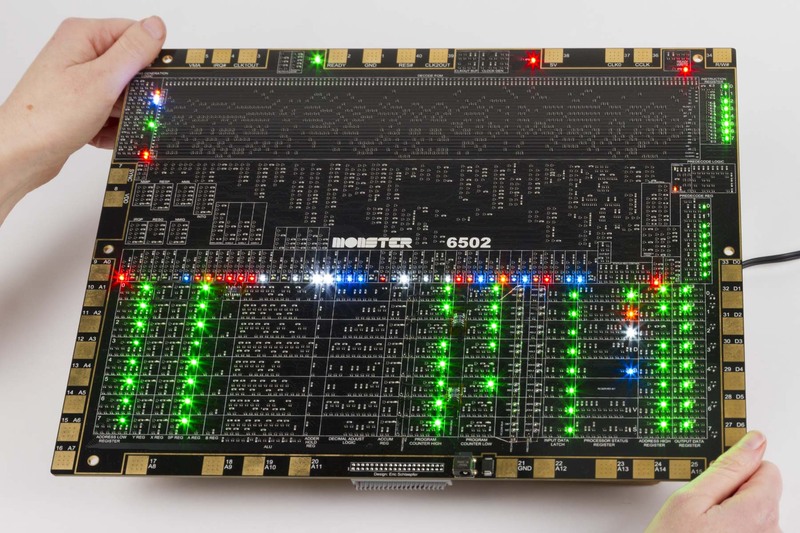 The hours are 10:00 a.m. – 5:00 p.m. and we’ll be bringing the MOnSter 6502 and demonstrating how microprocessors work with our giant version of the classic MOS 6502. 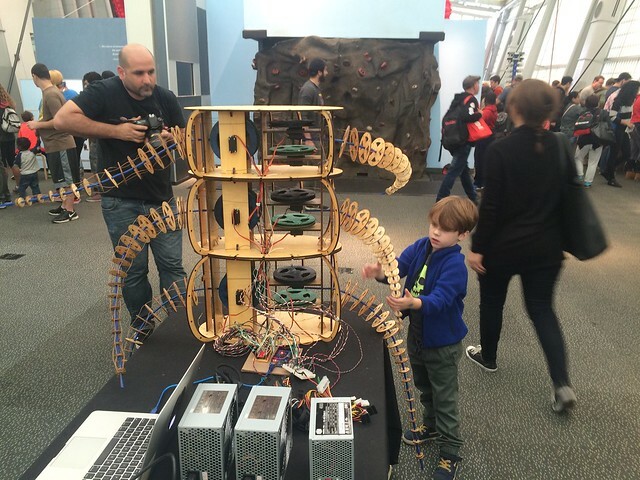 This entry was posted in Education, Electronics, Field Trips, Vintage Technology and tagged MOnSter 6502. Bookmark the Permalink. 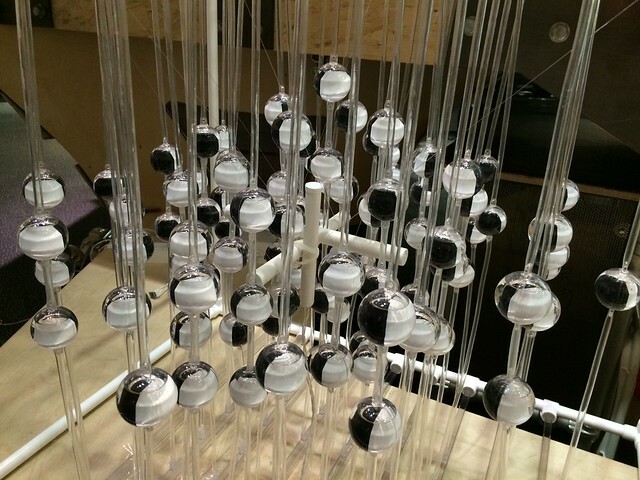 Our friend Arjan van der Meij made this charming musical instrument from a signal generator, a servo motor, an Arduino and a processing program. 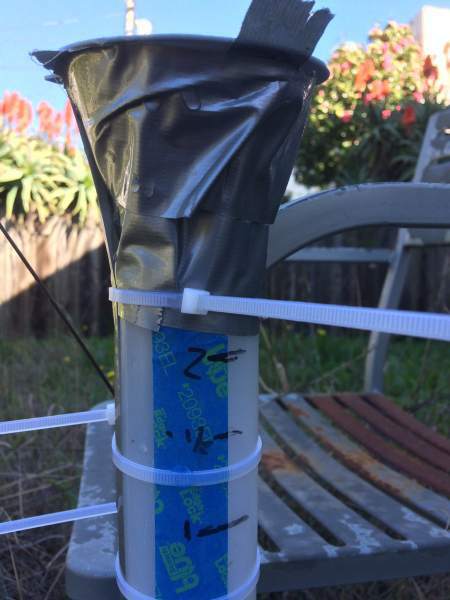 He wrote an instructable for it so you can build one, too. 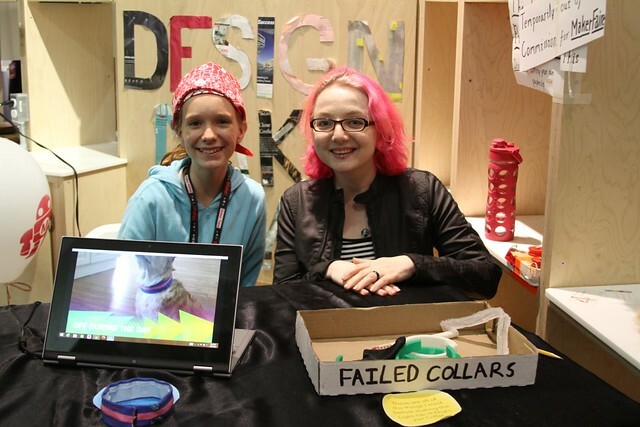 He also wrote about his experience with the project in Dutch on makered.nl. Projects like this one, that started with a question (“Why don’t you build a machine to do it?”) are great for learning new skills. I often get asked what things someone should get for learning electronics, and my answer is usually that the first thing you need is a project that you want to make so that you’ll have motivation to research what you’ll need. 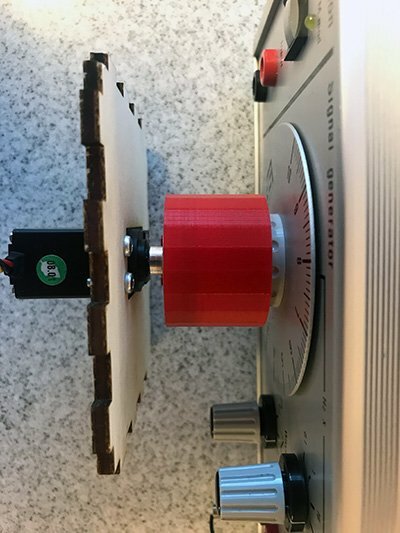 Arjan wanted to learn tinkercad, and used this project toward that goal by modeling the knob adapter he’d need for connecting his servo to his signal generator knob. 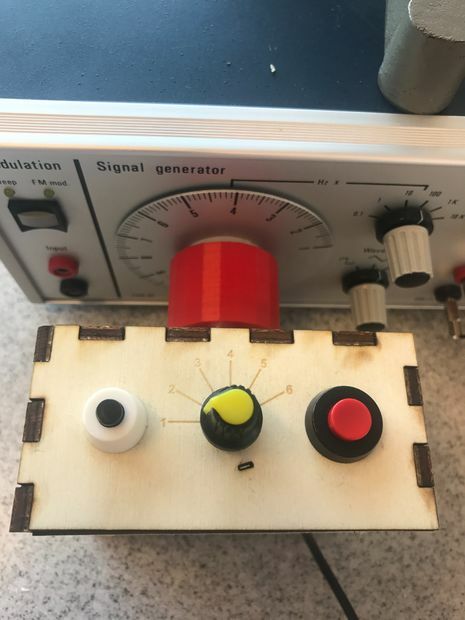 Even if you don’t want to make a musical instrument from a signal generator, this project may provide inspiration for trying out new techniques. This entry was posted in Art, Education, Electronics, Engineering, Robotics. Bookmark the Permalink. 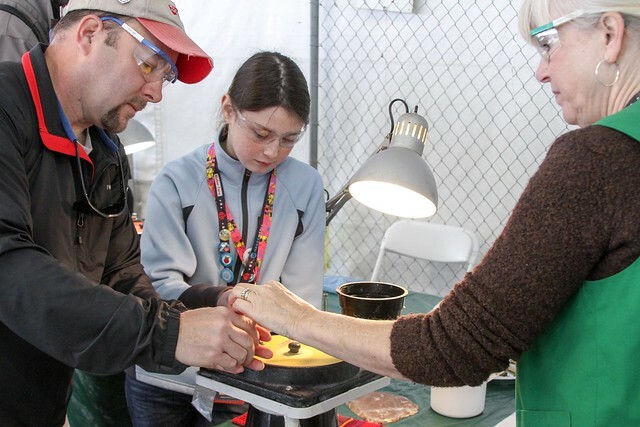 This week for the National Week of Making, the Tinkering Studio at the Exploratorium is celebrating with a WaterColorBot and Beetleblocks workshop. 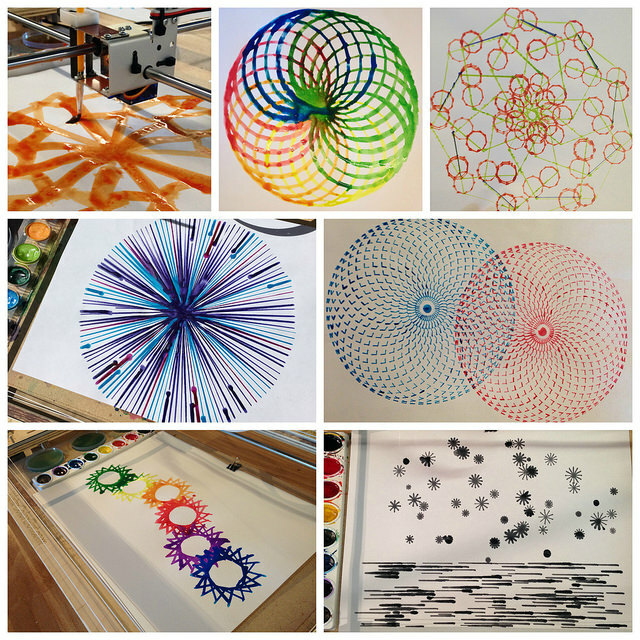 WaterColorBot always brings unexpectedness and whimsicality to your design. 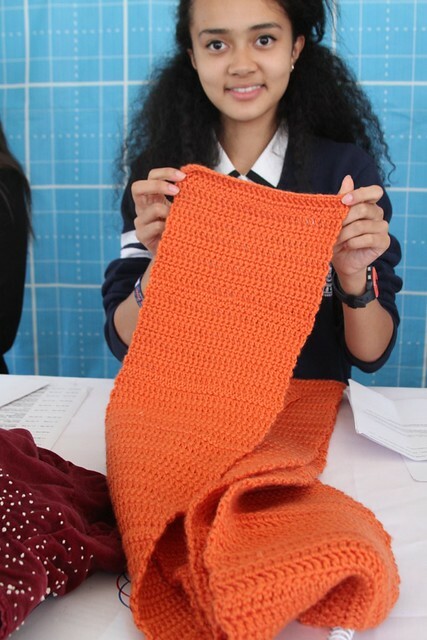 Here, getting the outcome does not become the end of your project. You feel you want to try more. Whether it is revising the code, tweaking the WaterColorBot setting, or replacing the brush, you are making a small but important adjustment for you. You find yourself in an eternal loop of iteration! 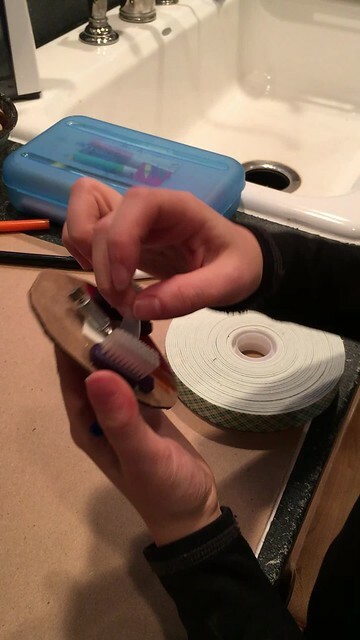 This entry was posted in Art, Education, WaterColorBot. Bookmark the Permalink. A few years ago I used your bristlebot design for one of my kid’s classes as a project and it was such a success I’ve done it for each kid (I have 4). 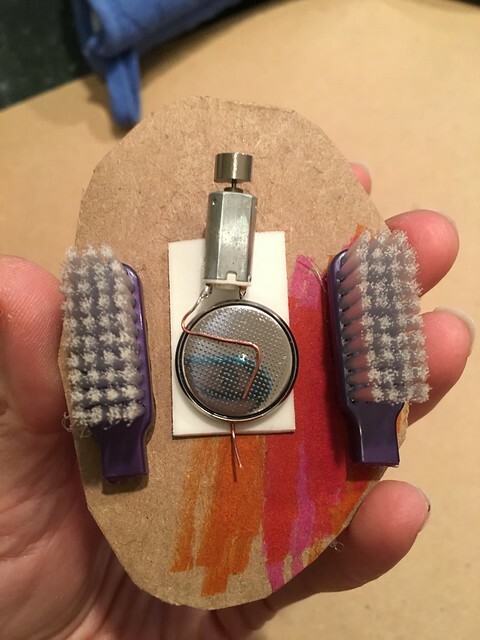 We also made made “pontoon” versions of your bristlebots with 2 toothbrush ends underneath a cardboard oval so it looked like a beetle and gave the kids more decorating space. Well, now I needed a new project and I came up with the easiest, cheapest Scribblebot I’ve come across, using mostly your bristlebot construction. The big discovery is that a Dixie cup plus mini markers keeps the whole thing so lightweight. Then put your foam taped pager motor and battery combo on top. It was also way cuter with some antennae and googley eyes. 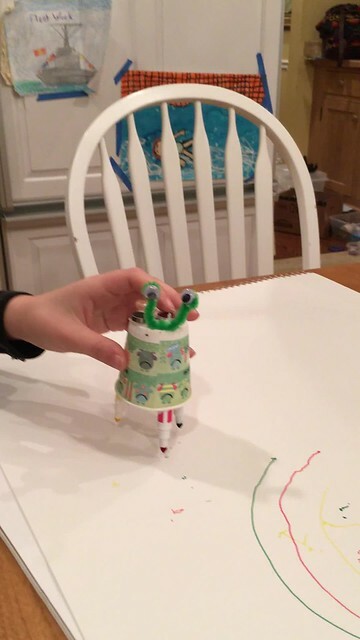 Thank you again for your great bristlebot – it’s made me the most popular mom in each of my kids’ classes. The bots shown were made by her daughter Kate who also demonstrates them in the video clips. Thank you Kate & Jessica! 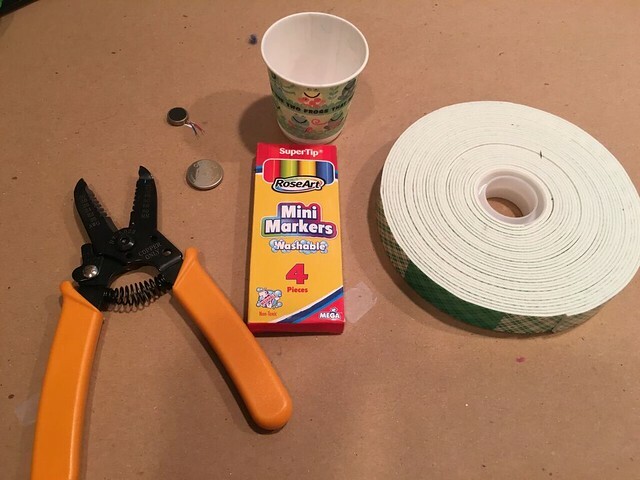 This entry was posted in Art, Education, Electronics, Robotics. Bookmark the Permalink. For Lady Ada Lovelace Day this year, I want to celebrate the participation of so many unsung women in technical endeavors of all kinds. 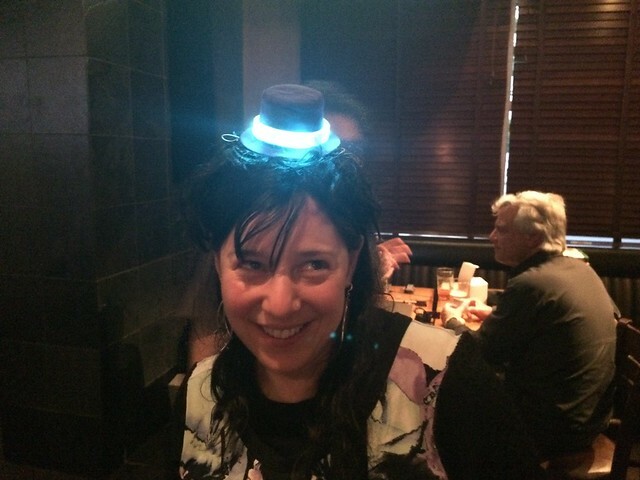 I love that Lady Ada Day gives the opportunity to make women more visible. 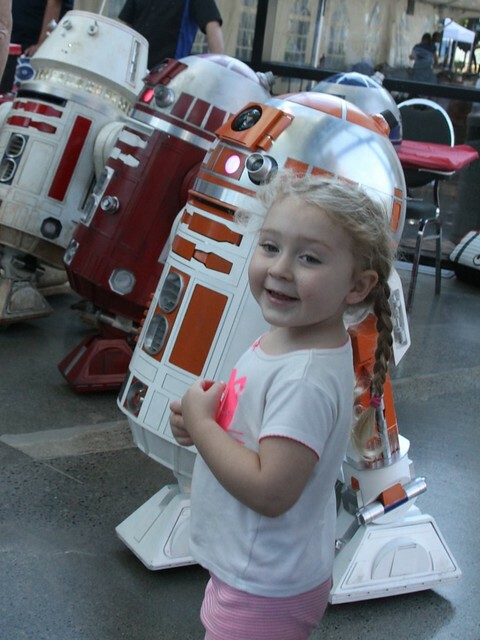 I am paying homage with some images from Maker Faires this year of girls and women of all ages participating in and helping to guide hands-on activities. Here’s to the many women who aren’t as celebrated but are still involved and making things better for all of us! Our two “dis-integrated circuit” kits are the Three Fives Discrete 555 Timer, and the XL741 Discrete Op-Amp. These two kits are functional, transistor-level replicas of the original NE555 and ?A741 (respectively), which are two of the most popular integrated circuits of all time. This ability to peek inside the circuit makes the XL741 a unique educational tool. In what follows, we’ll work through the circuit diagram, discuss the theory of operation of the ‘741 op-amp, and present some opportunities for experiments and further exploration. Get the XL741 kit at our store. 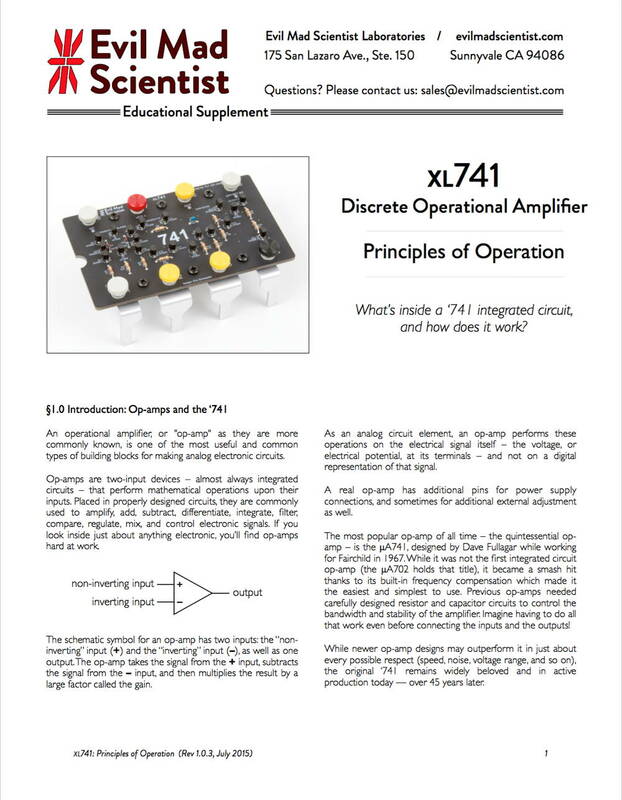 This entry was posted in Education, Electronics, EMSL Projects, Engineering, Vintage Technology and tagged op-amp, XL741. Bookmark the Permalink.